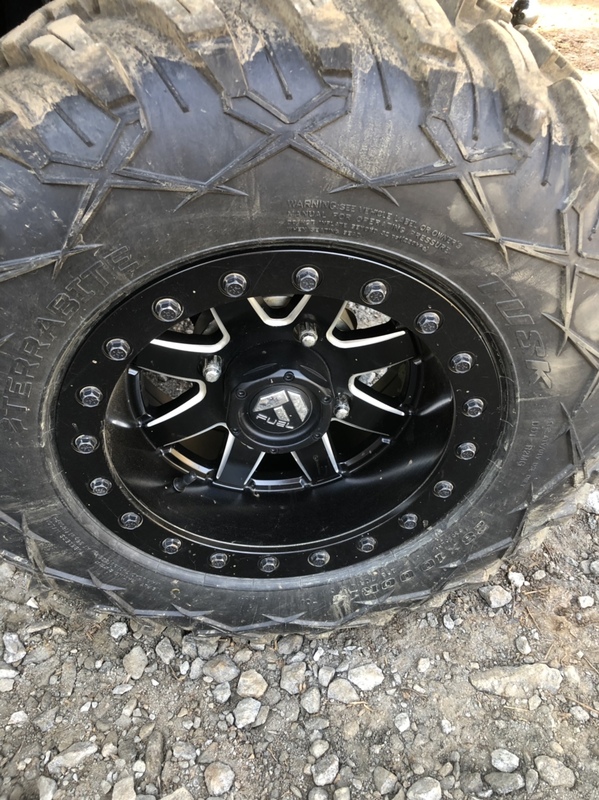 Kawasaki Teryx Forum > Buy and Sell > Teryx's and Parts > Aftermarket wheels and tires for Teryx. 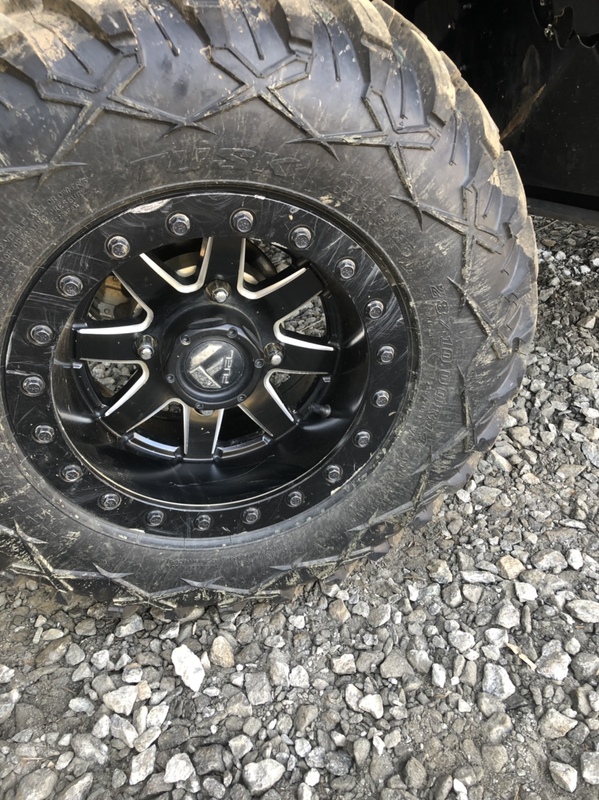 Aftermarket wheels and tires for Teryx. 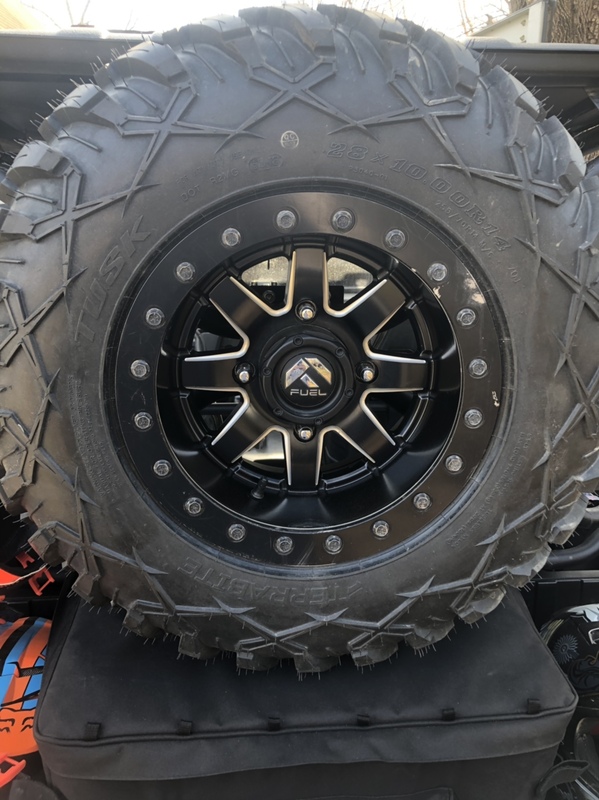 14x8 fuel Maverick bead locks with 0 offset. 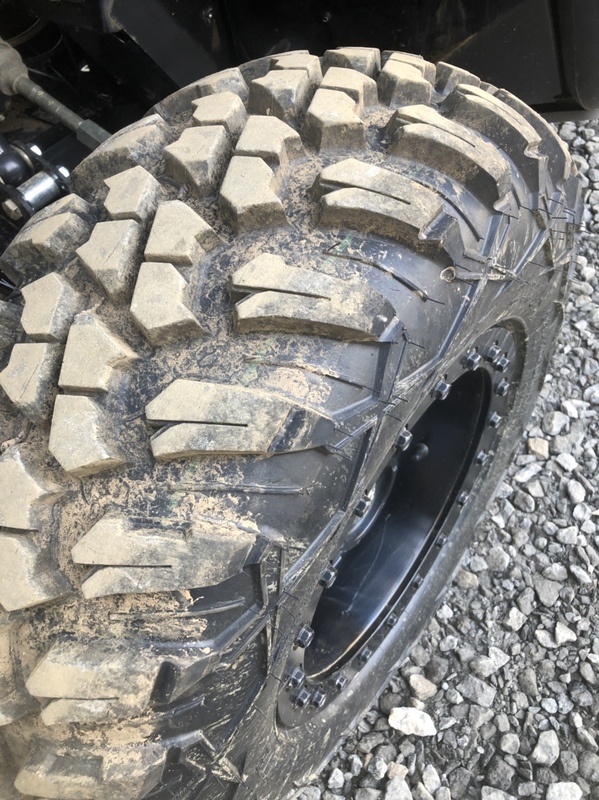 Wheels have 28x10r14 Tusk Terrabites on them. 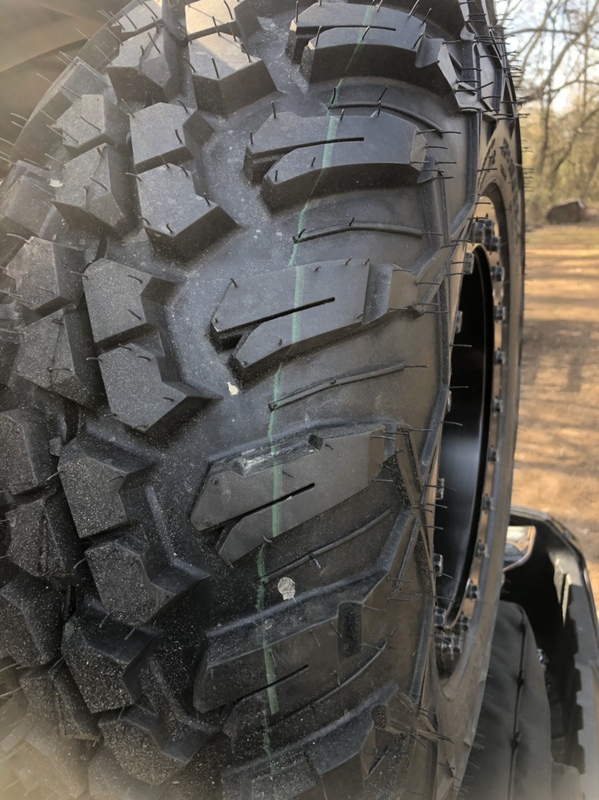 Rims have roughly 1000 miles on them and tires have about 300. Rims do have some scratches and tires have nothing wrong with them. Also have a matching spare to go with the set. Nothing wrong with set up just changing it up cause I get bored. Asking $1000 firm. Located in central North Carolina. In order to be able to post messages on the Kawasaki Teryx Forum forums, you must first register.